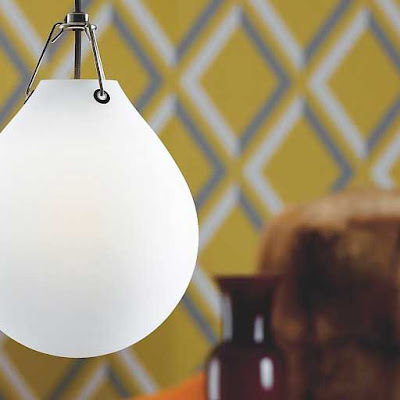 The Moser pendant lamp was designed by Anu Moser for Louis Poulsen. 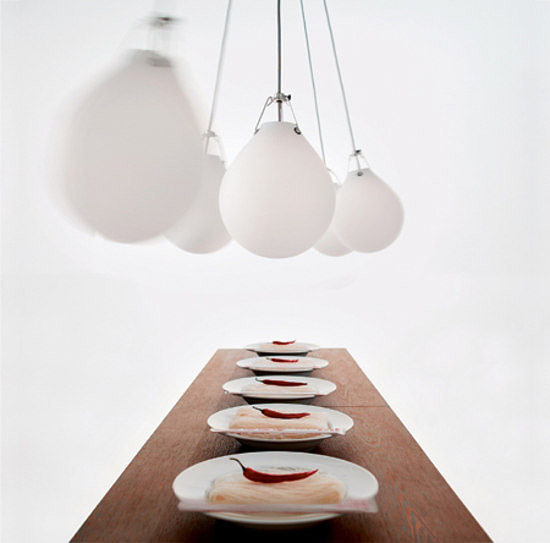 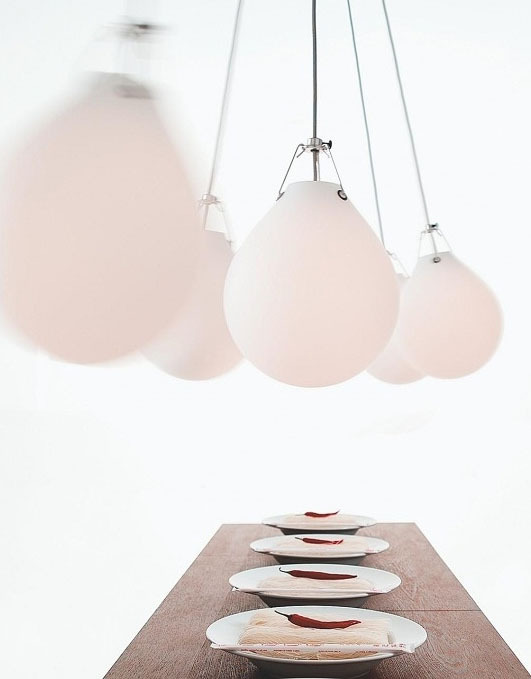 Anu Moser is a ceramic artist and the Moser pendants can be viewed as a very personal attitude towards the expression of the fixture. 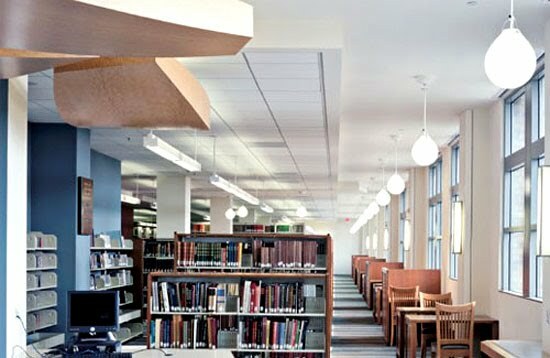 Being a crafts person herself, she highly valued working with the finest quality of materials in order to ensure an optimal illumination. 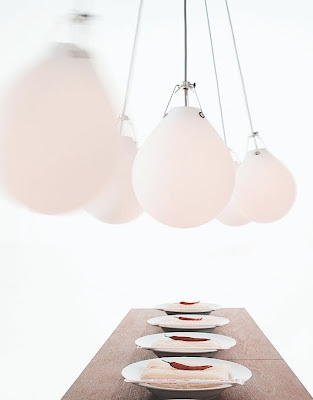 The carefully designed suspension makes the pendant both functional and delicate to watch. 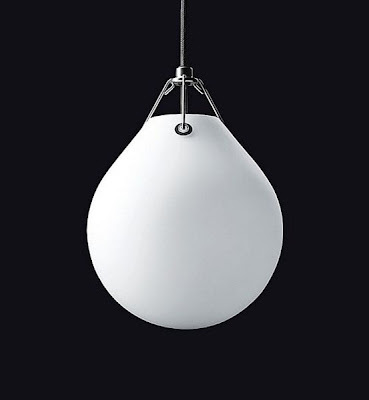 The design expression has a rare quality of being contemporary and classical at the same time.